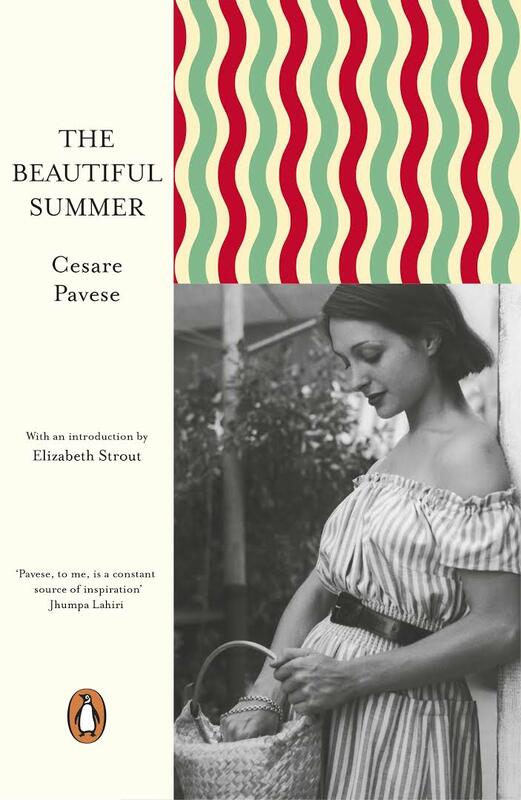 This entry was posted on June 24, 2018 at 7:35 pm and is filed under Cesare Pavese. You can follow any responses to this entry through the RSS 2.0 feed. You can leave a response, or trackback from your own site. I think all of the European writers series will be translations which have been previously published, though the first two have had new introductions. I read this the other day and although I thought it was ok it didn’t really click with me. The style was too bland, there was no descriptive writing, few thoughts of the characters and no real background to any of the characters—of course none of these things are essential but in this case it fell a bit flat. There were some nice touches though and the female characters sounded realistic to me. I thought it might work better as a film. I agree with most of that, though I think we have a lot access to Ginia’s thoughts, and I thought the descriptions of the artists’ rooms, while repetitive, suggested the morally lax world she was entering. I also liked the way that modelling was used as a moral touchstone. I suspect, though, that its simplicity just suited me at that moment. You probably won’t be surprised to hear that I love the sound of this. In fact I was eyeing it up in Waterstones the other week, desperately trying to resist! The loss of innocence is one of my favourite themes in literature. Stories like Alberto Moravia’s Agostino and L. P. Hartley’s The Go-Between really strike a chord with me, so I’m sure this would be a good bet. I’m a little surprised there’s no mention of the translator. Is the same true of the first title in this Penguin series or does this appear to be something particular to this book? As I was reading it I was thinking of you – I do think you would like it, and it did remind me of Moravia as well. It is a classic loss of innocence story. I just bought this the other day, so I started your review with a bit of trepidation. I’m glad you took to it, though I do note Jonathan’s comments which interest me (particularly the film comment). Re translators, I often find I have to hunt with Penguin books to find out who the translator was. They tend not to give prominent credit. Giving no credit though seems a bit far.